Last night, Sept. 19th, UUFR had are biggest draw to a movie night ever. 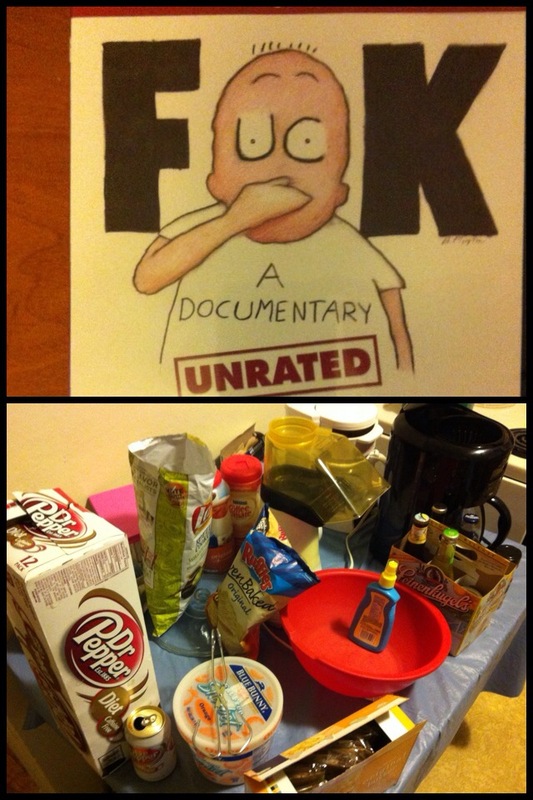 We watched “F–k: A Documentary,” which is a very good film about profanity, the f-word, and freedom of speech. We also had a feast! Thank you to everyone who came. The movie is now available from the UUFR Library for checkout.